Artistic, daring, unique…you’ve never seen anything like Alessi. They may have been manufacturing household goods since the 1920s, but they’re far from old-fashioned! Hehe! 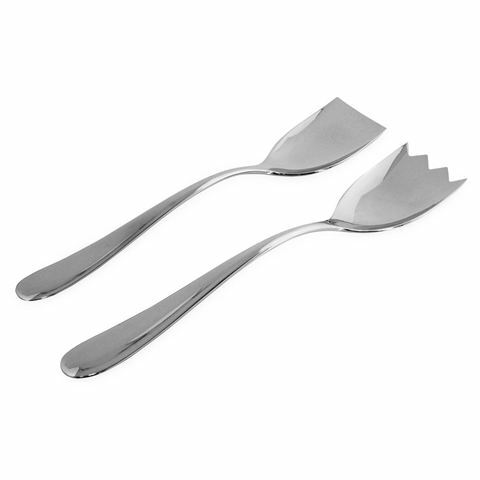 There’s something a little cheeky about Alessi’s Nuovo Milano Salad Server Set! Its naïve, simple shape is sure to bring a smile to your face!